Why Don’t We Build Resilient Roads? Between 1970 and 2011, more than 100,000 kilometers of roads are estimated to have been lost to disasters in 56 countries. According to the 2013 United Nations Global Assessment Report on Disaster Risk Reduction, bulk of the roads, almost 90 per cent were impacted by small and medium size disasters. Rough estimates of US$50,000 per kilometer indicate losses of US$ 5 billion during this period. This is a staggering figure. The losses to the road sector are often much higher than the budgets available for their repair and maintenance. 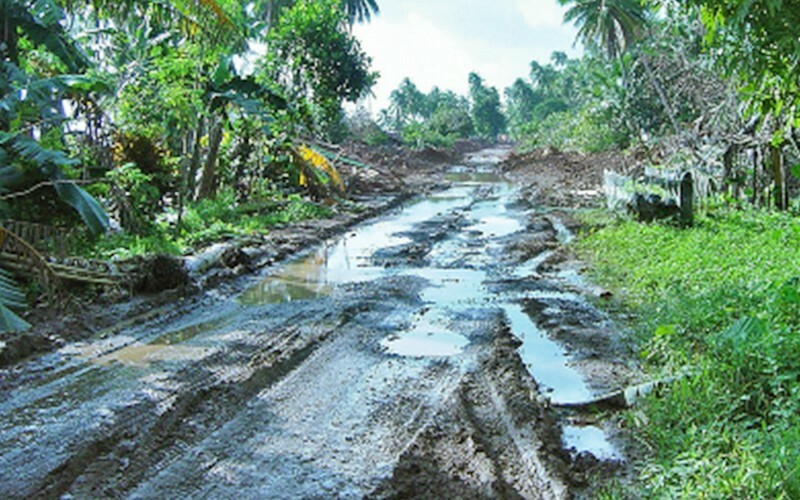 For instance, in Cambodia, the losses in the road sector in 2013 due to floods was US$ 68.8 million while the total budget available for rehabilitation and maintenance of roads was US$ 5 million. Moreover, almost 85–90 per cent of the submerged roads were rural roads. 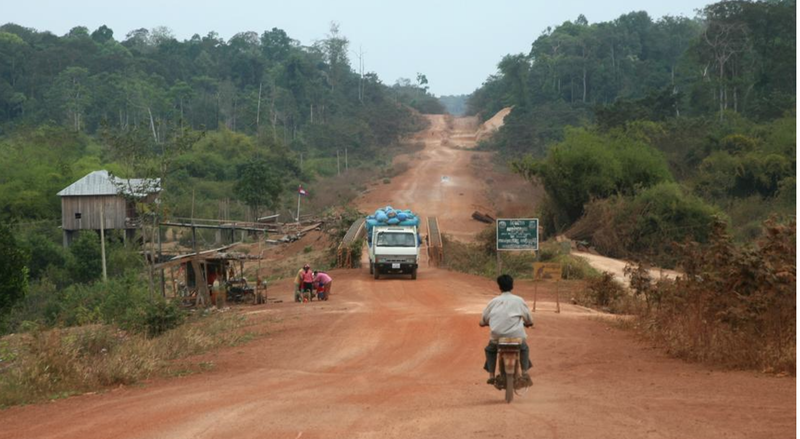 In fact, 90 per cent of Cambodia’s roads are rural and local, providing access to the movement of people and goods across the country, connecting them with markets, employment opportunities and investments. 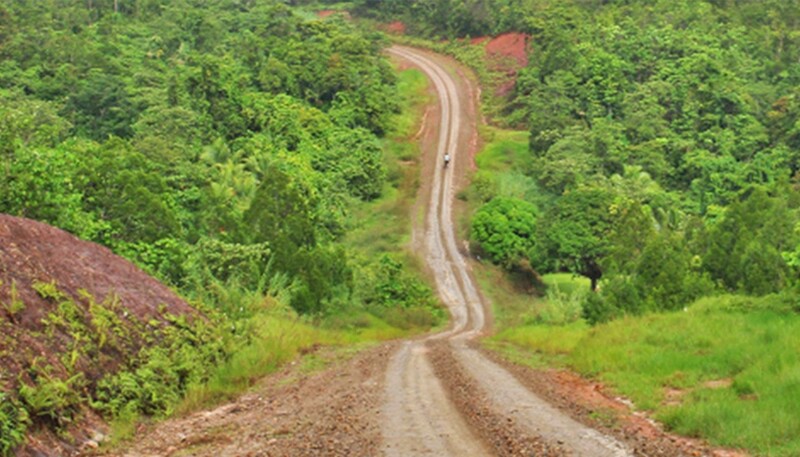 In every country, roads are a lifeline for connectivity, helping a country progress on the path of development and lift people out of poverty. It is no surprise then that any impact on roads can have a negative impact on development — by the disruption of delivery of critical functions and services that are the basis of national economies. So, why don’t we make roads that are resilient to disasters? We have the knowledge and the technology. So, do we need more funds? To understand the issues and challenges associated with building disaster resilient roads, we undertook a study in Cambodia, Lao PDR and Myanmar. Since most roads are made with Government funds, we analyzed the public investment planning processes to understand how the governments’ plan and allocate funds for new road construction and maintenance. We found that in all three countries, the Government planning processes do not consider disasters experienced in the past or how new roads are likely to be affected by future disasters. This is not because of any deliberate omission on the part of the public investment planning processes; rather, it is that the planners do not have the disaster risk information required to make sound decisions for resilient roads. 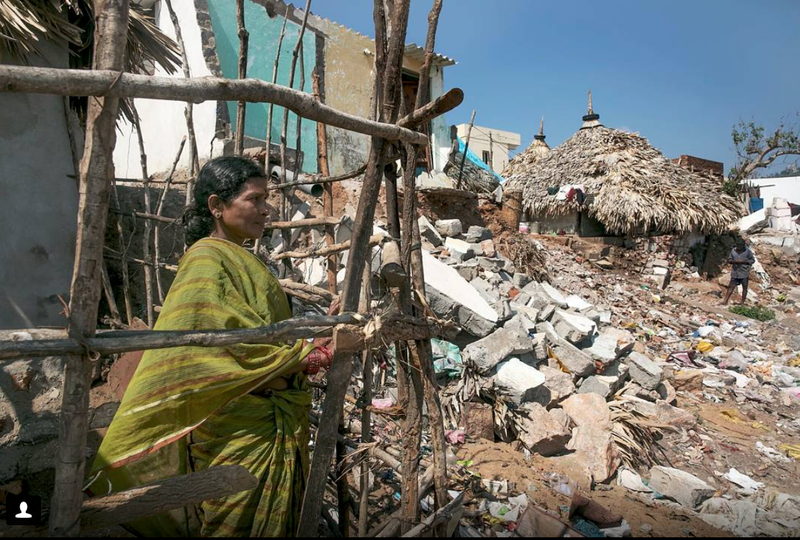 Historical disaster loss and damage data can help understand what areas are prone to what type of disasters, which are the most vulnerable and regularly affected. If countries have this data for each sector, then they will know how many roads are affected regularly, where to build new roads that would be resilient and to use technology to improve the quality of roads so that they don’t get damaged each time there is a flood. Even when disaster loss and damage data, risk assessments and hazard maps exist, they are not shared or integrated into sectoral needs — such as those of the road sector. 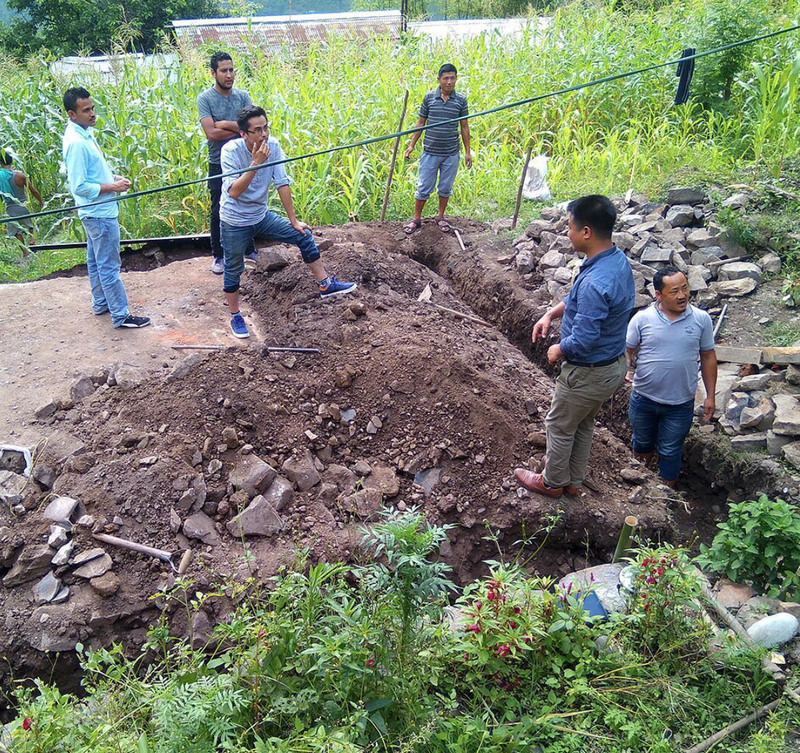 It is at the intersection of collecting data, applying it to sectoral needs and allocating budgets with this knowledge that will help us build roads that are resilient to future disasters and reach our global goals on reducing disaster risks.